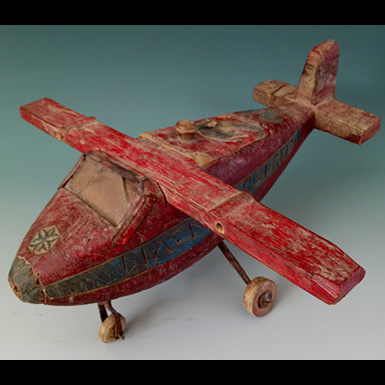 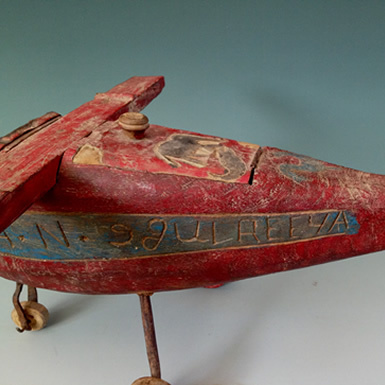 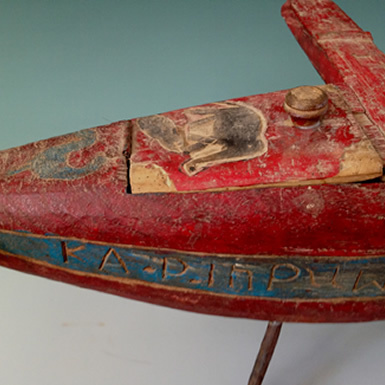 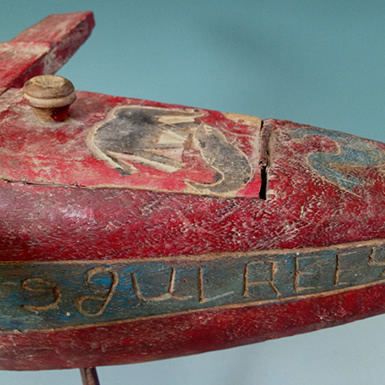 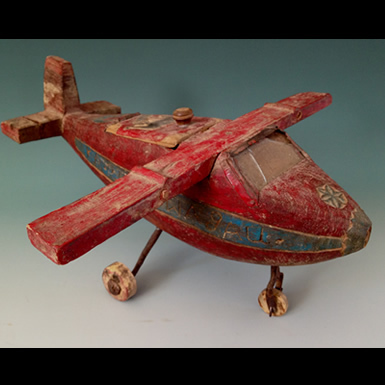 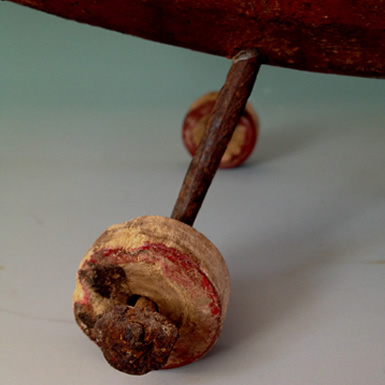 Early 20th century folk art carved plane. 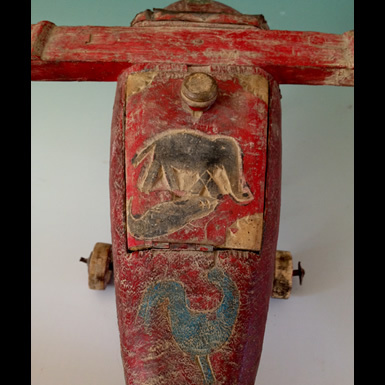 Wonderful carvings of an elephant, rooster and a mystery animal enliven the surface of this old handmade plane. 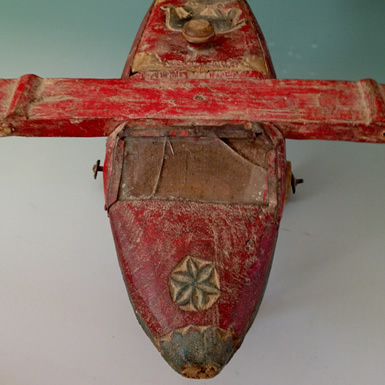 Found in Buffalo, New York.